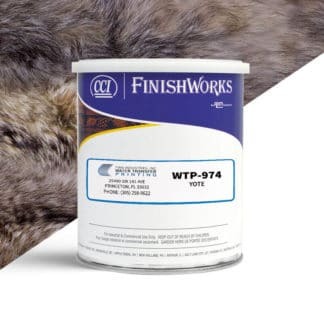 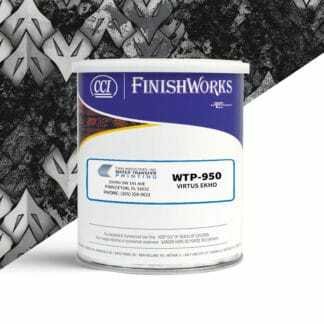 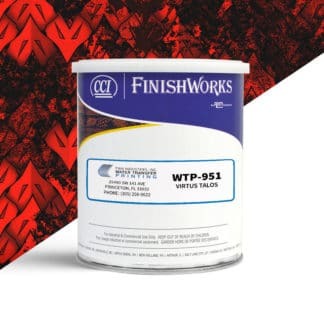 TWN Industries offers over 100 CCI paint colors that were specifically designed to be used with our Water Transfer Printing process. 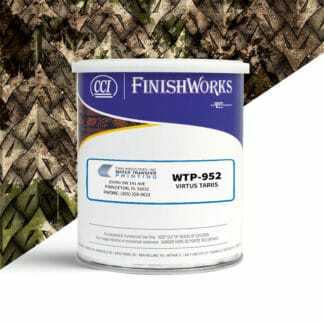 Our CCI paints were engineered to maximize adhesion on sporting goods items, firearms, compound bows, and other textured surfaces. 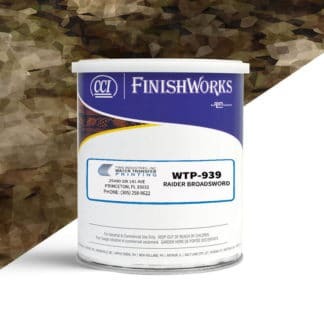 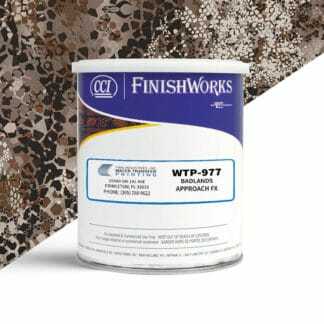 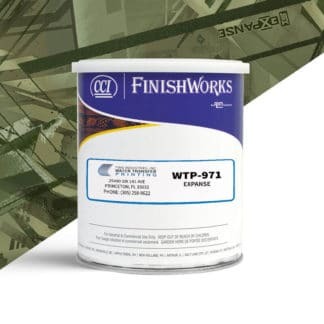 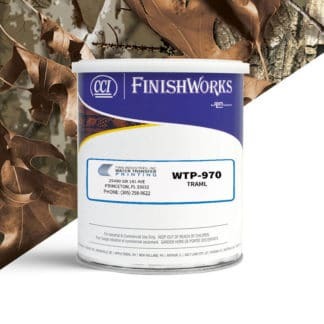 We provide a required CCI base coat paint for every camouflage Water Transfer Printing film in our inventory. 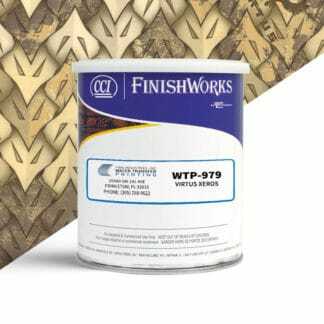 These are the only paint colors that are approved by the pattern owner because they undergo a stringent color matching process. 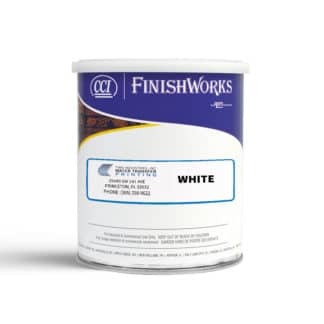 We use the latest in color measurement technology to ensure our colors that are extremely accurate and consistent.